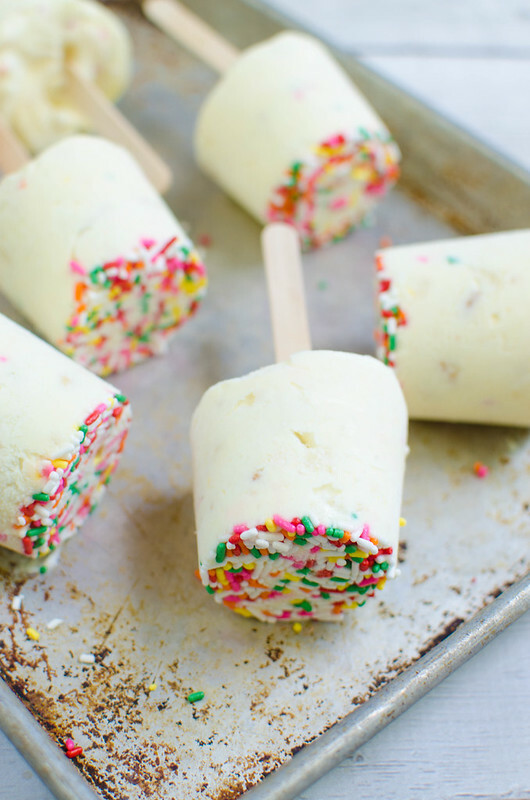 Creamy vanilla pudding pops with crushed cookies and sprinkles! 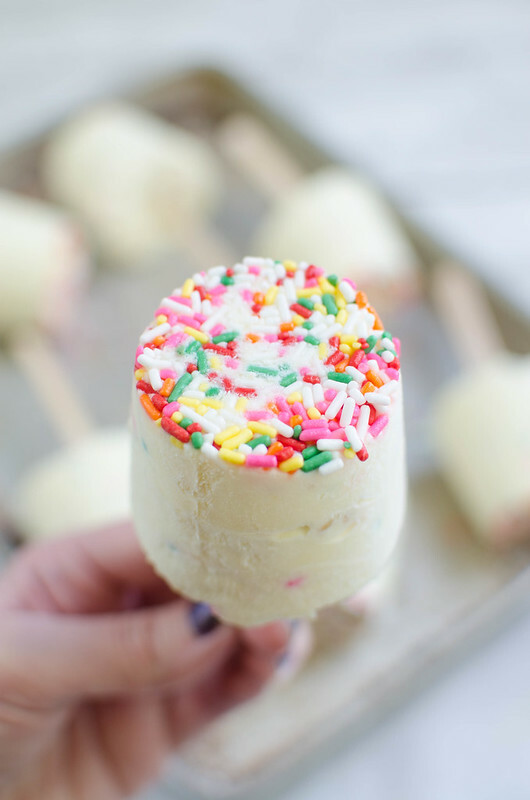 These Birthday Cake Pudding Pops are the perfect way to cool down in the summer! I think I love Texas. I never thought I’d love anything as much as I love the mountains in Colorado buuuuut I’m super into Texas right now. I finally took the top off the Jeep this morning. Which means in exactly 2 1/2 days it will rain and I will need someone to help me put the top back on the Jeep. I am tiny and it is heavy. 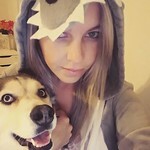 I don’t need your judgment. I will forever be anything cake flavored’s number 1 fan. Weird sidenote but my kids can all read now so when we go to froyo they totally make fun of me for getting cake batter, cheesecake, and red velvet cake froyo. So naturally, I’m obsessed with these. I’ve never made pudding pops. One time I made Fudge Pops but they were paleo and had avocado in them and couldn’t be further than pudding pops with cookies and sprinkles mixed in. 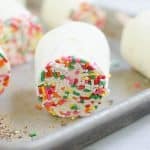 These are super easy and super delicious and I’m kind of obsessed with them. They’re so simple. Just a box of pudding mix with milk with some frozen whipped topping (Cool Whip, y’all) folded in. 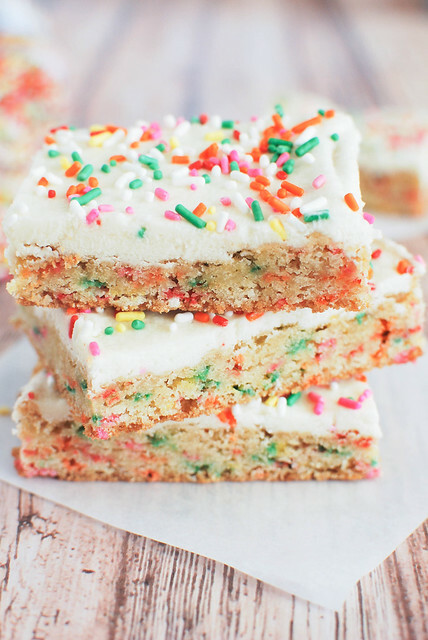 Plus some crushed cookies and some sprinkles to make it more cake-like? And done. Let it sit overnight or use the popsicle sticks to scoop it out of the tiny cups at 3 am while you’re watching documentaries in bed. I will support you in that decision. 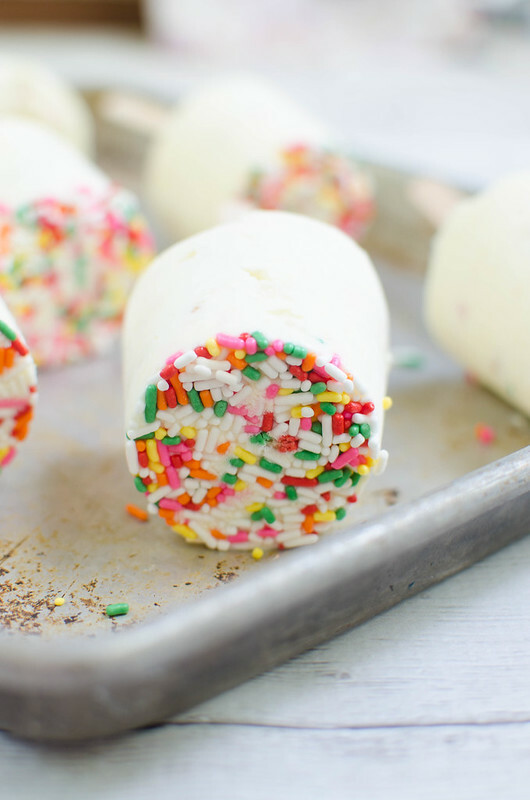 The recipe makes 12 if you use those cute little disposable cups but may make more if you use a real popsicle mold. Place 12 small disposable cups on a baking sheet (or something easily transferable to the freezer). 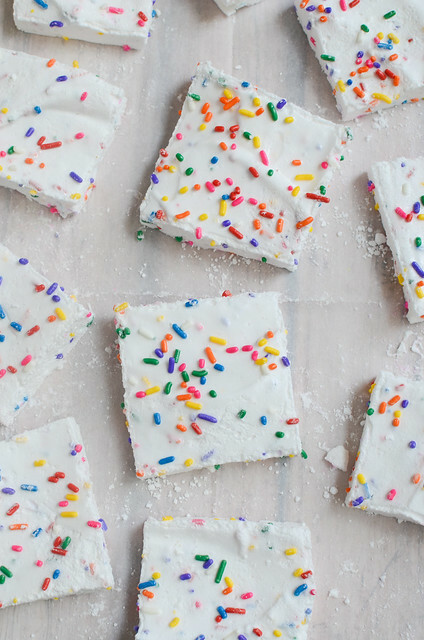 Put 1 teaspoon of sprinkle into each cup. Set aside. In a large mixing bowl, whisk together vanilla pudding mix and milk until combined. Let stand until soft set, about 3 minutes. 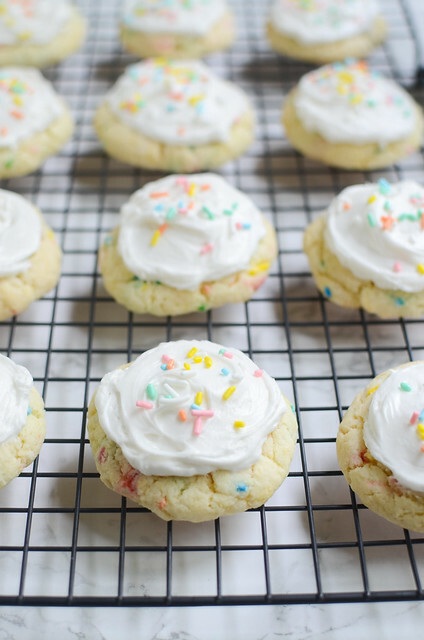 Use a rubber spatula to fold in whipped topping, chopped cookies, and the remaining sprinkles. Divide the mixture into the cups. Cover the cups with aluminum foil and stick a popsicle stick in the center of each cup. Freezer overnight. To remove from the cups, cut a small slit at the top and gently unwrap.